Formed as a joint initiative between the Catholic and Anglican Mission’s in Liverpool, it now garners the support of many other cross denominational faiths and organisations. 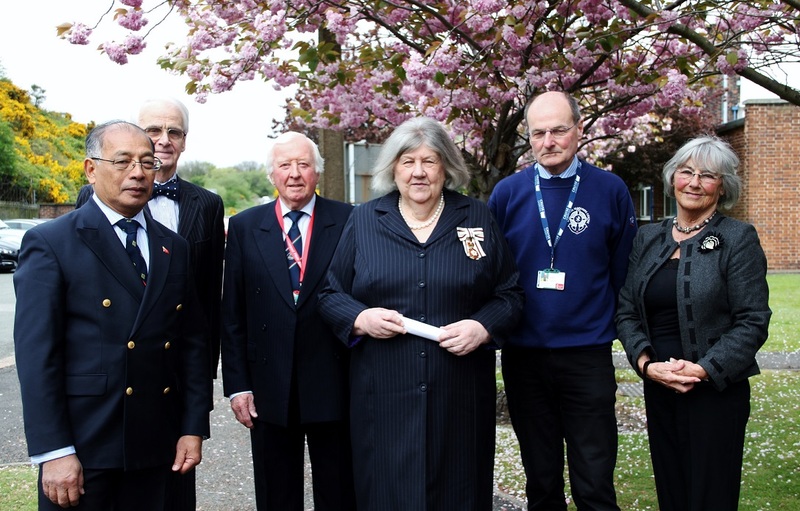 LSC CEO John Wilson said it was a proud moment for the charity which is driven by one central mission – to deliver ‘world-class care’ to the ‘silent army’ of seafarers living very challenging lives. He said a big touchstone for the 10th anniversary celebrations will be Sea Sunday which falls on July 14. 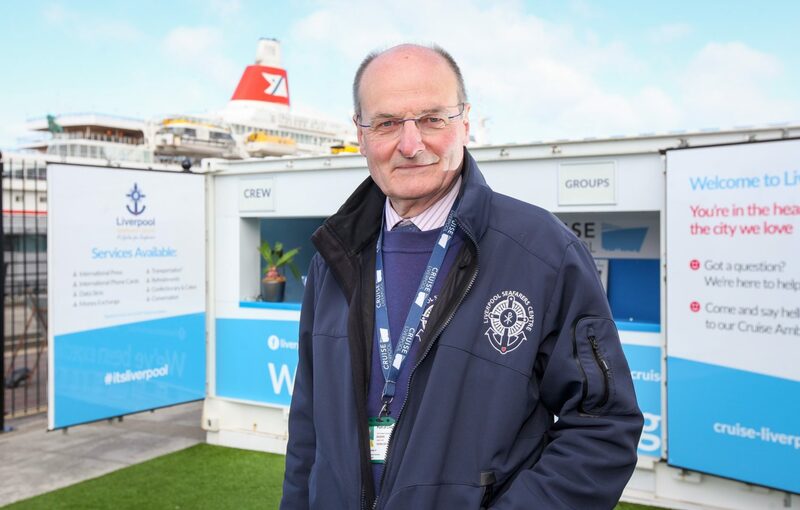 He said LSC will be working with parishes across the North West to raise awareness of seafarers tireless work transporting 95pc of everything the UK imports and exports. 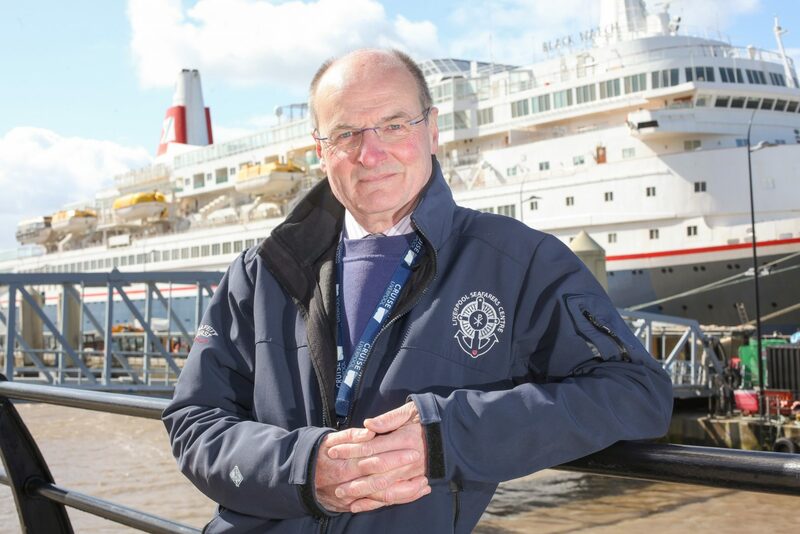 He said there will be a specific call on Sea Sunday for more volunteers to help at ports in Liverpool, Garston, Eastham, Silloth, Barrow and Workington. “We are thrilled to have reached this landmark anniversary,” he said. “A pivotal moment involved the setting up of one central headquarters at Colonsay House in Crosby to direct our seafarer welfare support programme. Since then our work has been centred around on-board visits focusing on direct interaction with seafarers. Mr Wilson said the formation of LSC was sparked by the work of Liverpool Bishops’ John Worlock and David Sheppard who campaigned tirelessly to overcome divisions between the Catholic and Anglican communities during the 1970s and 1980s. 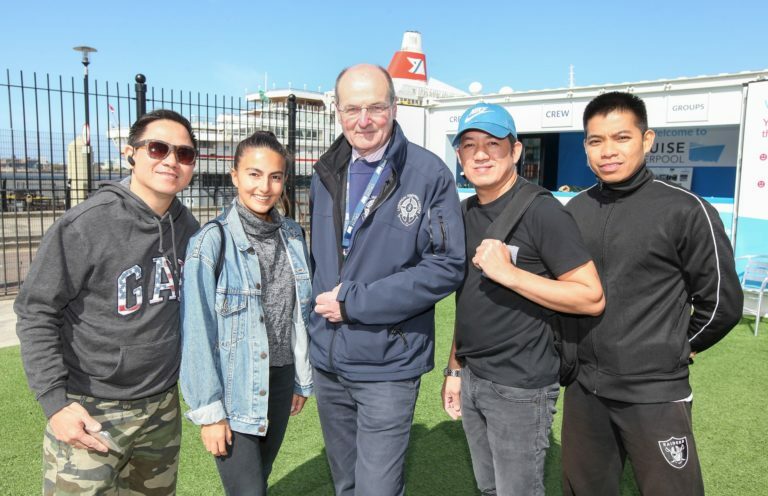 “Due to growing demand Liverpool’s first seafarer outreach work began in the mid 19th century with the Anglican Mersey Mission to Seafarers founded in 1856. This was followed by the Catholic Apostleship of the Sea (Liverpool), founded in 1937. Liverpool Seafarers Centre as we know it today is the result of a successful partnership between the two organisations. The Mersey Mission to Seafarers and Apostleship of the Sea (Liverpool) had previously worked in isolation of one another, running small satellite centres including operations in Runcorn, Birkenhead and Salford. The merger ultimately enabled the two organisations to dovetail and pool resources.